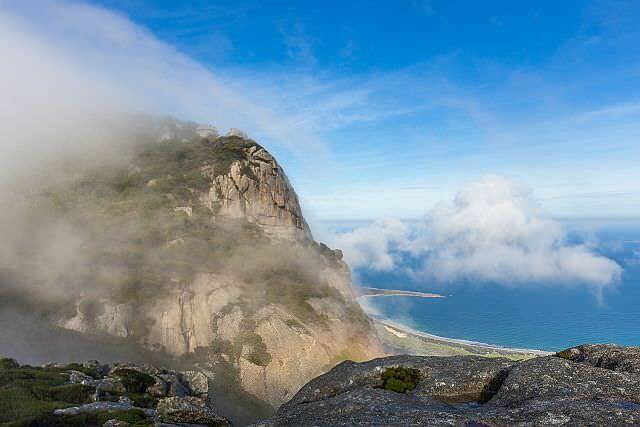 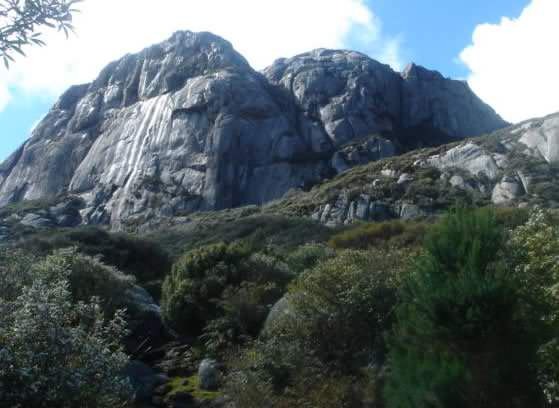 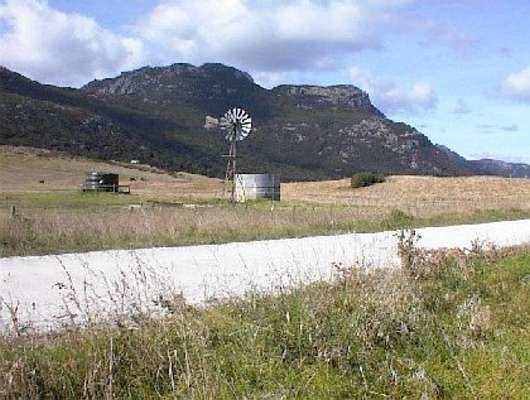 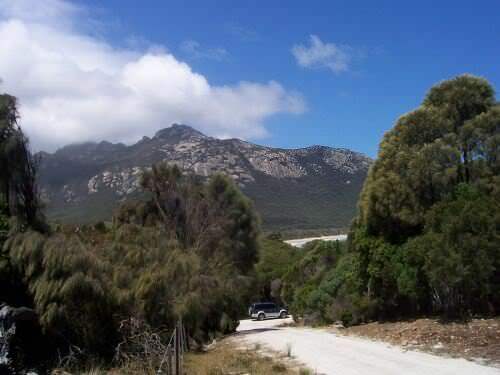 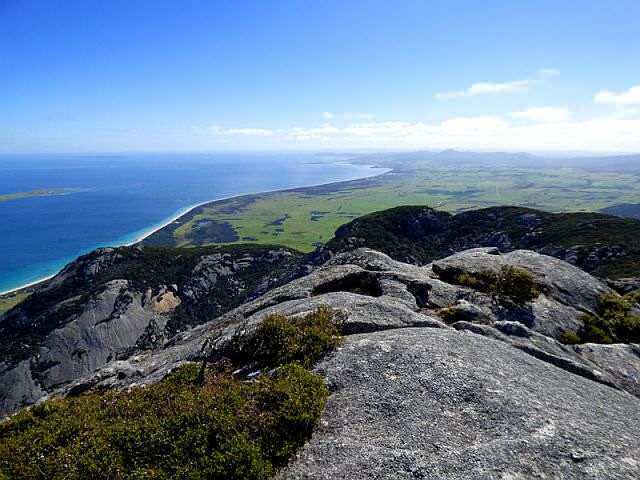 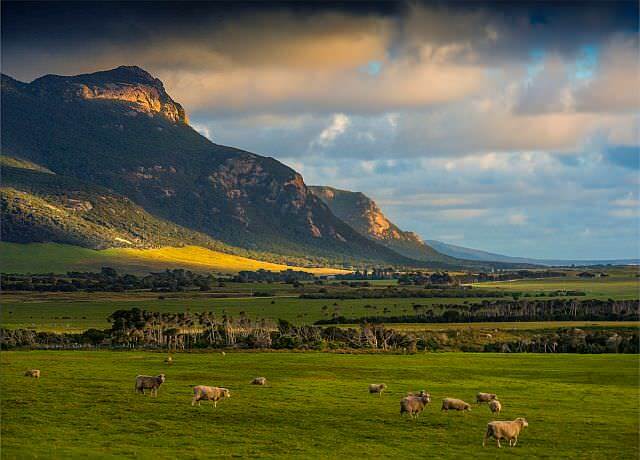 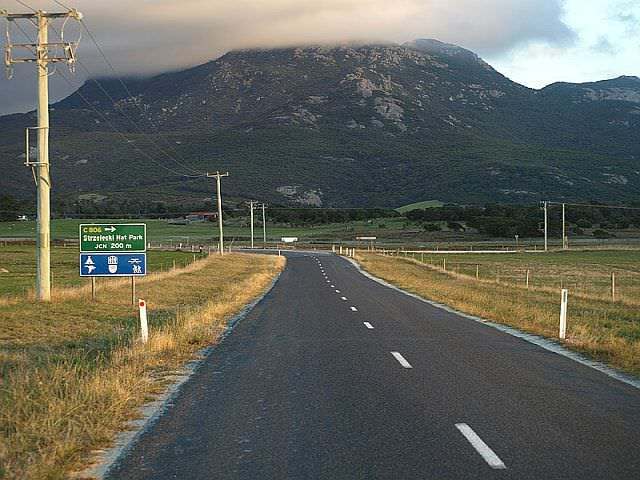 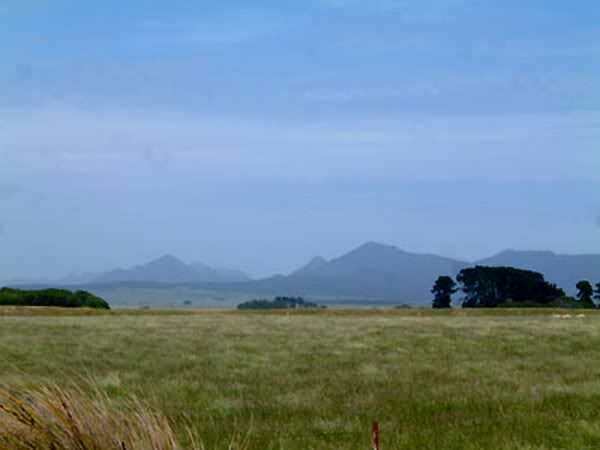 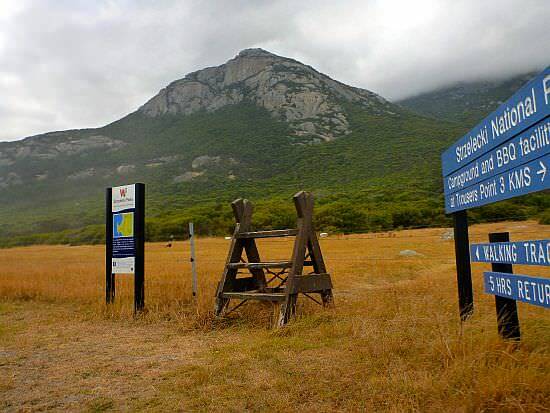 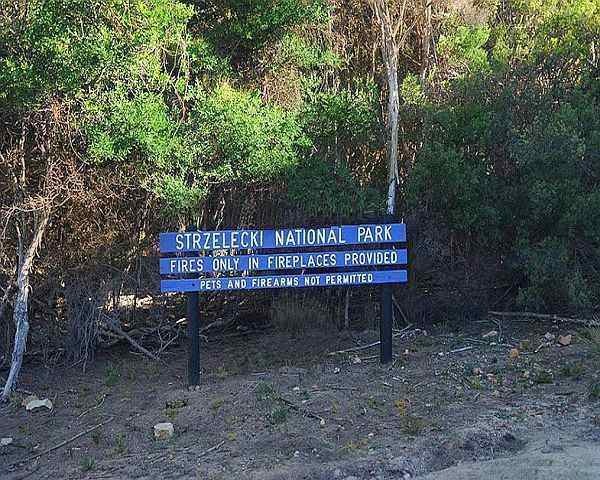 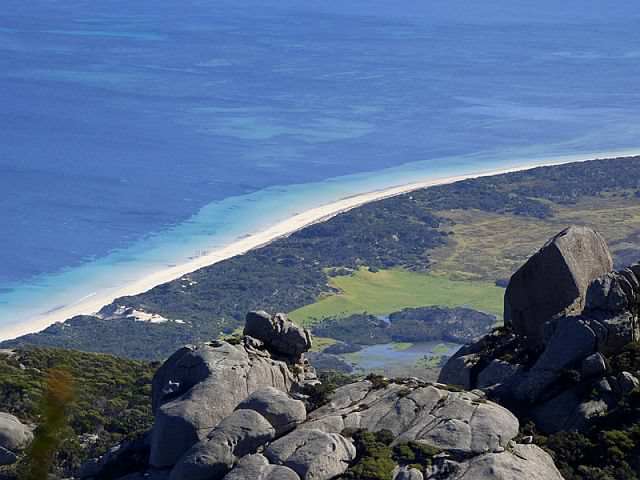 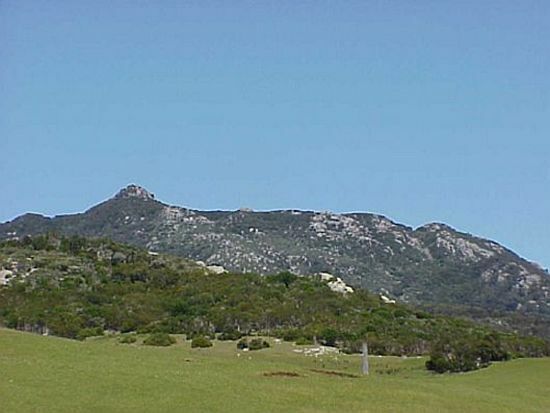 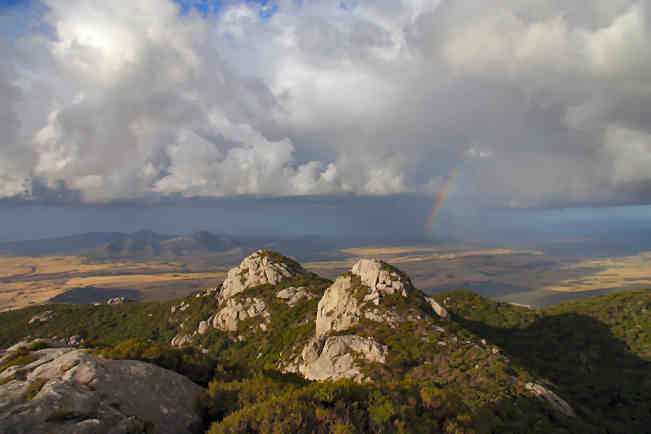 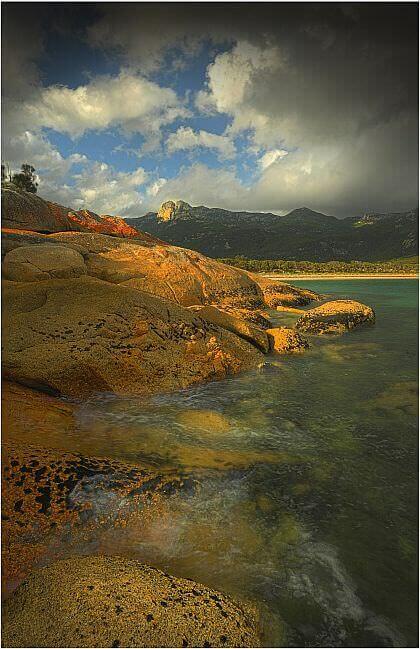 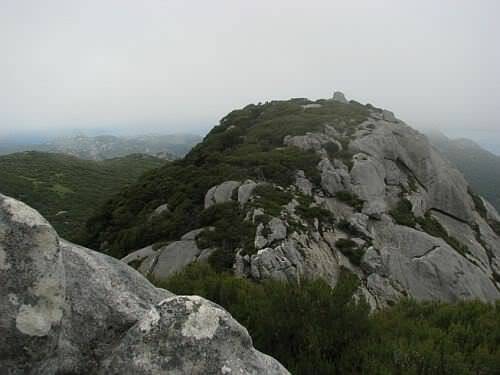 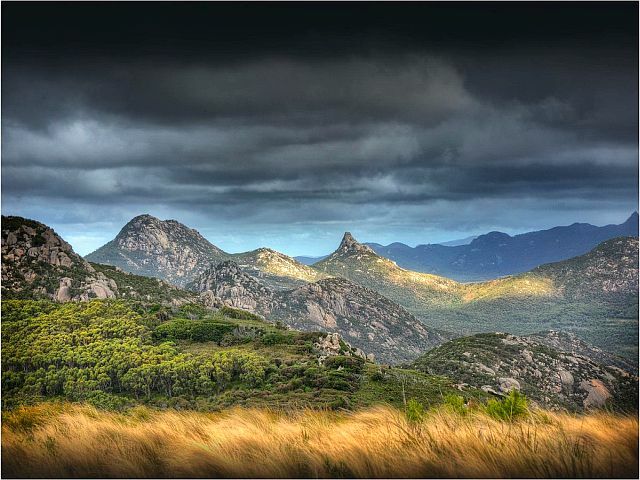 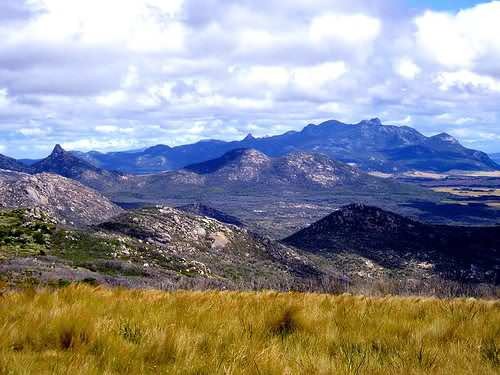 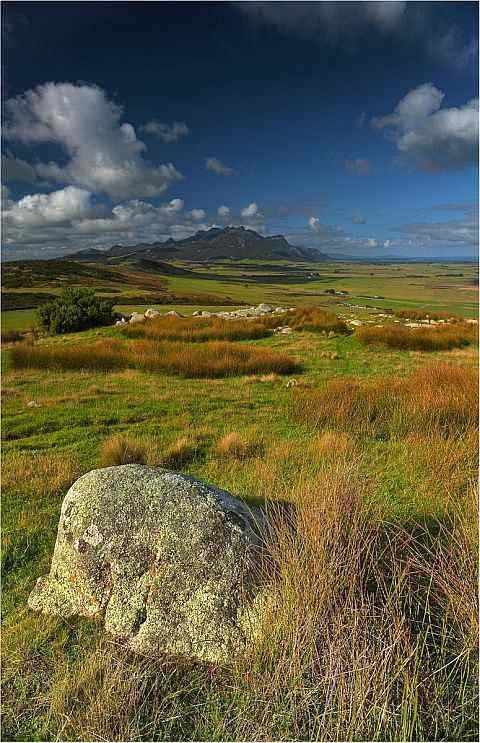 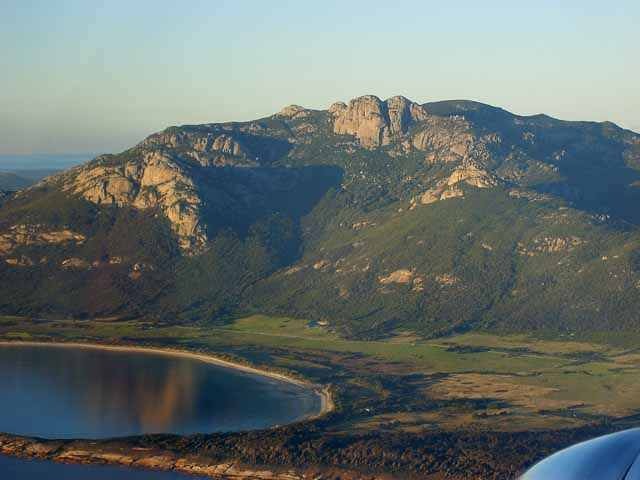 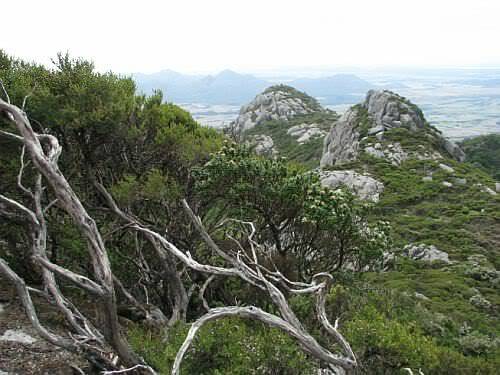 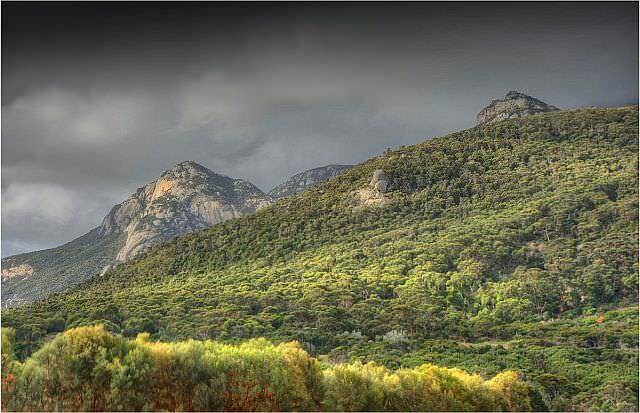 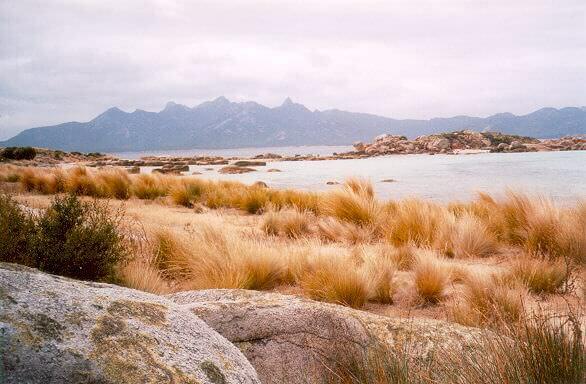 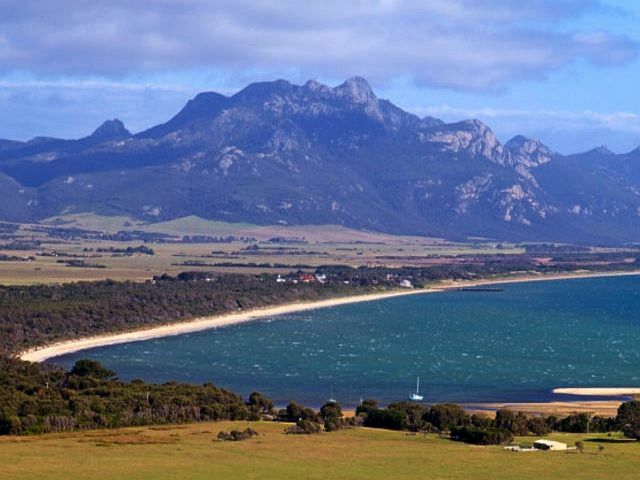 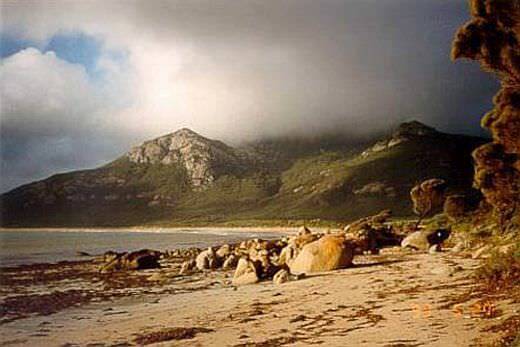 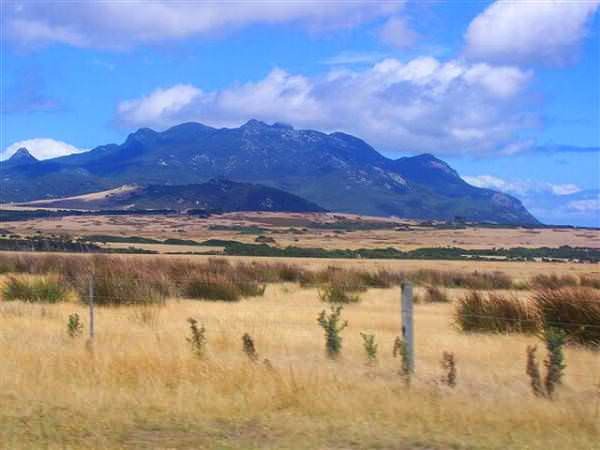 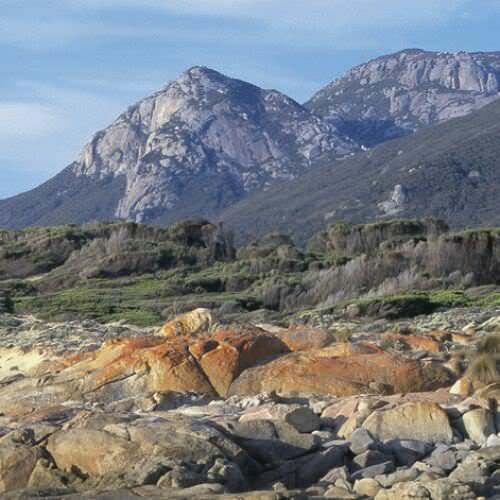 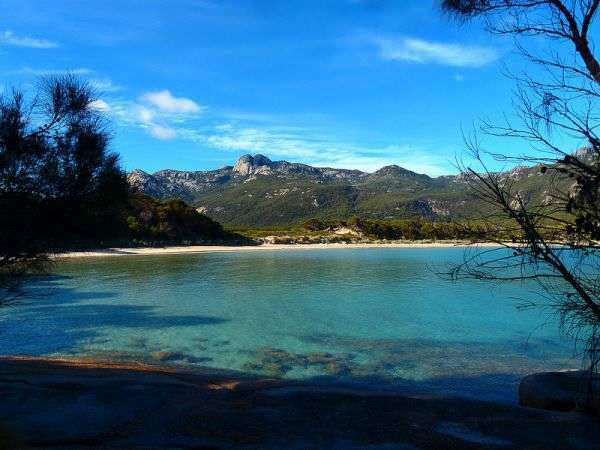 The Strzelecki National park has important biogeographical significance as an area where plant and animal species of mainland Australia and Tasmania overlap. 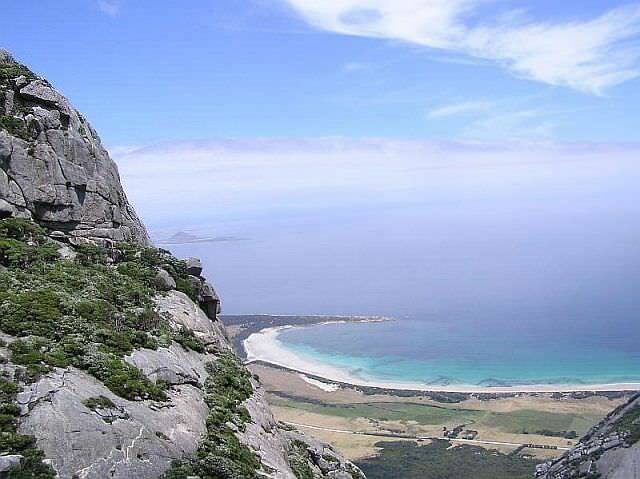 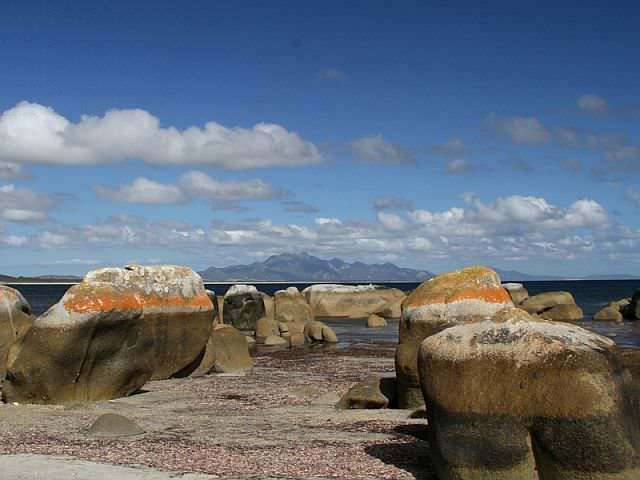 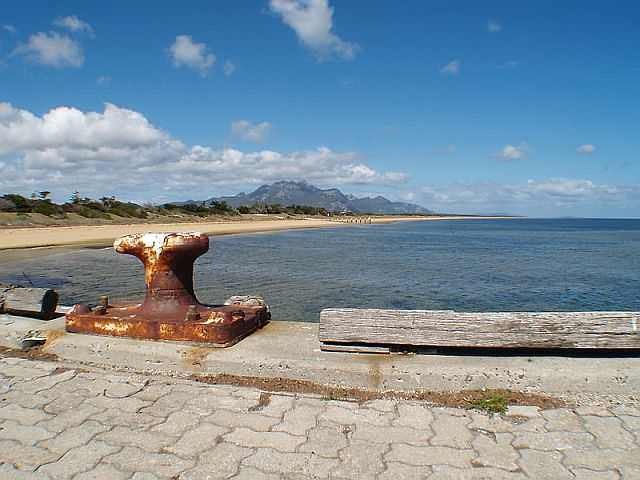 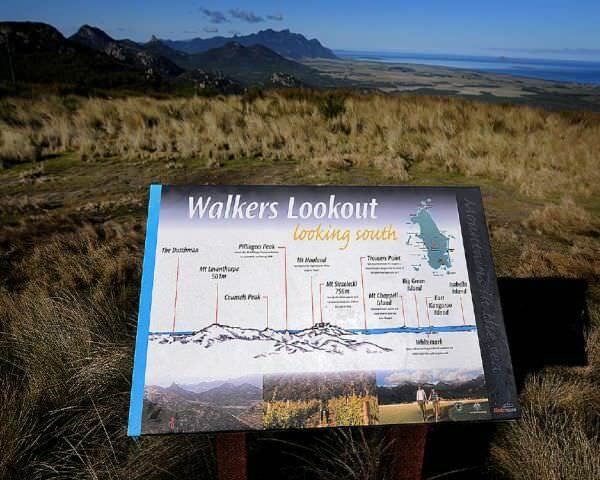 and from its summit mainland Tasmania is clearly visible. 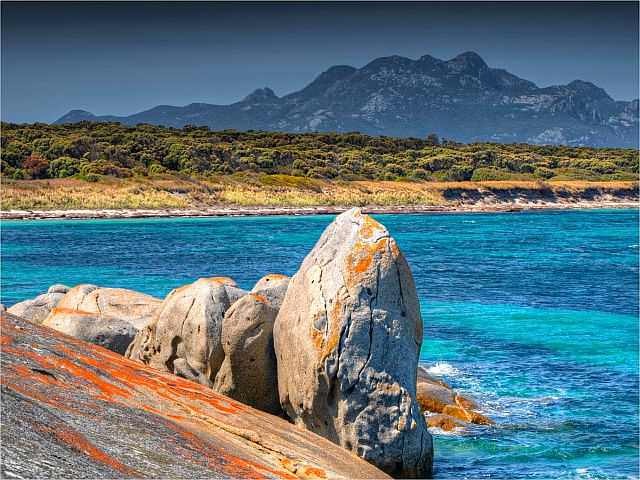 Click on the thumbnail √ below and see photo gallery.